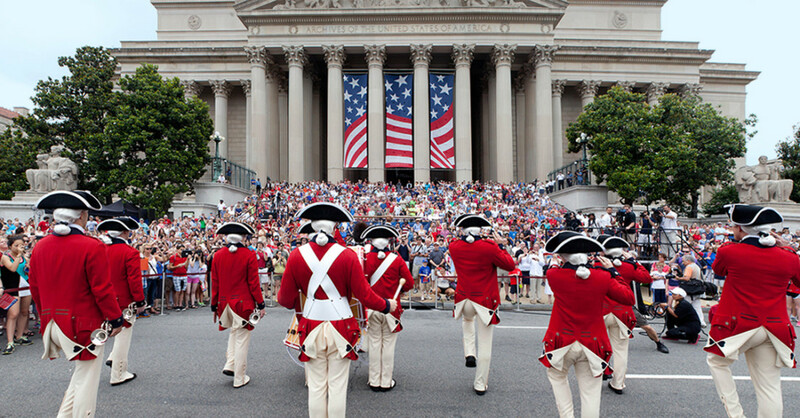 On the 240th anniversary of the signing of the Declaration of Independence, Dykema is extremely proud to partner with the National Archives Foundation and our client, John Hancock, for the July 4th at the National Archives celebration. This family-friendly event, which is free and open to the public, takes place on the Constitution Avenue steps at the National Archives Building on Monday, July 4, 2016, and features a dramatic reading of the Declaration of Independence by historical reenactors, and other activities and entertainment for all ages. For more information or to see the events schedule, click here. And in recognizing the most important document in American history, the National Archives is offering everyone the opportunity to sign their name to the Declaration of Independence, in-person at the event or online here.